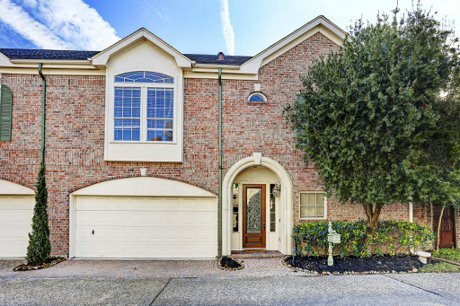 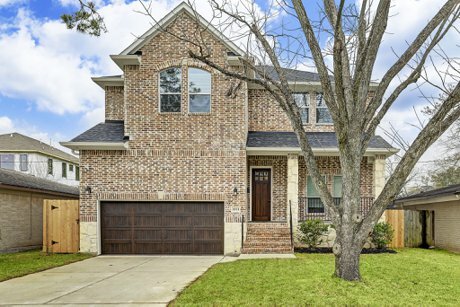 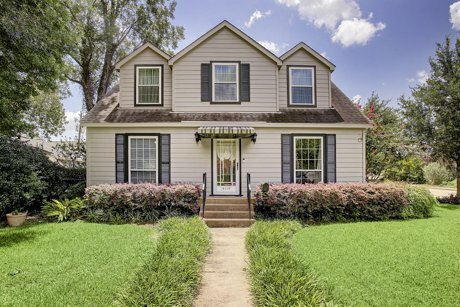 4314 Cynthia Street | FOR SALE in Bellaire, TX! 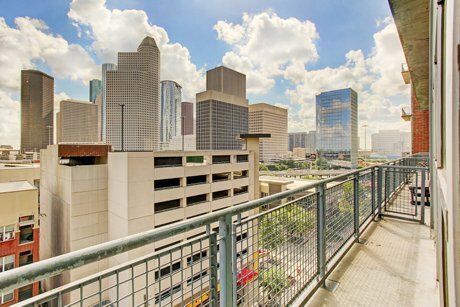 2000 Bagby #9412 | SOLD in Midtown! 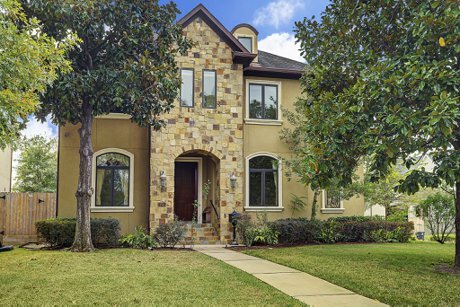 3765 Drummond Street | LEASED in Braes Heights, TX! 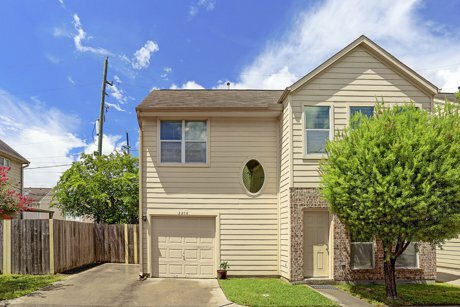 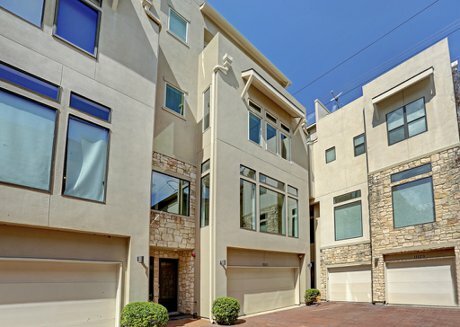 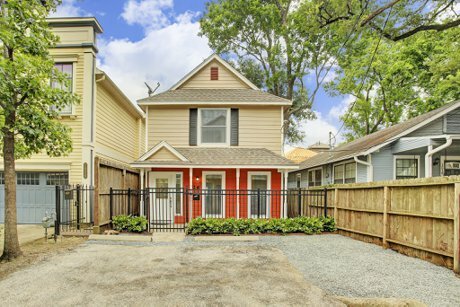 1112 Autrey Street, Unit C | SOLD in Houston's Museum District!